When Tamar Braxton filed for divorce, fans were absolutely shocked but apparently, fans weren’t the only people shocked. Vince Herbert actually was too. But with the marital problems they reportedly faced most fans would think he would have seen it coming. Well, Vince claims that wasn’t the case. In fact, he even claims he learned about the divorce filing like everyone else did – online. For the first time, the real details about the divorce filing are being revealed. According to The Jasmine Brand, the famed executive producer/reality star may have been blindsided by his wife’s divorce filing. It has been reported that Tamar allegedly attempted to contact Vince by phone after she filed but he reportedly refused to take her call. So, he ultimately ended up finding out about the divorce filing “like everyone else” – from media outlet reports. Over the past few weeks, there have been tons of back and forth reports with all kinds of updates about Tamar and Vince’s situation. One day, it’s reported that they are attempting to reconcile and then there are other reports that suggest Tamar is really serious about ending things with her husband. So, what’s the real deal? 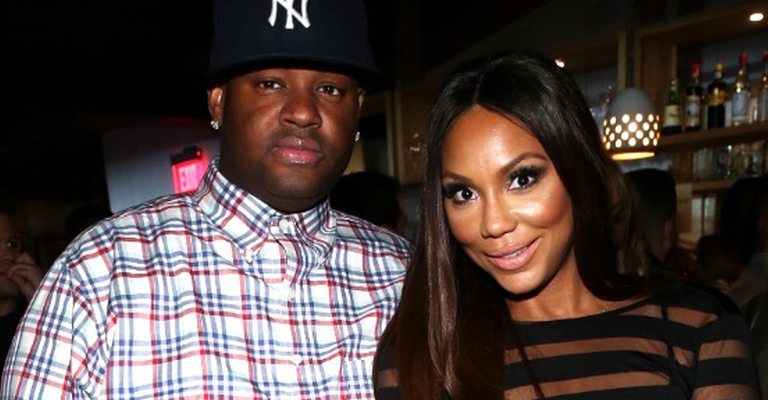 The latest news about Vince learning about the divorce follows Tamar’s statement onstage. Over the weekend, the singer decided to vent to fans during a concert. Between songs, she talked about the importance of a woman knowing her worth. She also made it clear she now knows her worth which is why there’s no turning back where her marriage is concerned. 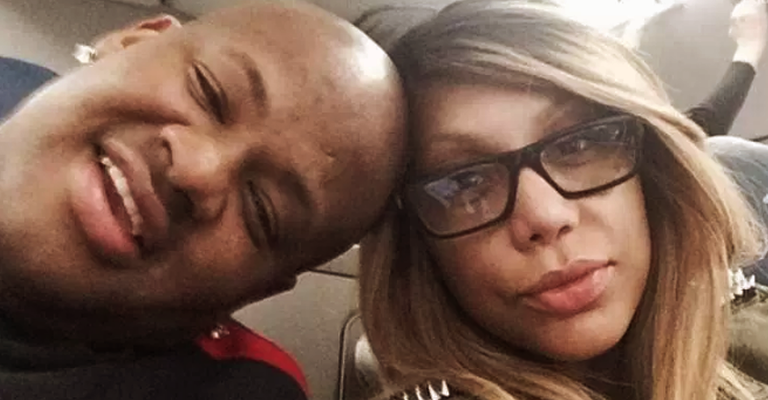 So despite all of the claims of reconciliation and the possibilities of the couple faking their divorce for publicity, it looks like it’s really over for Tamar and Vince. 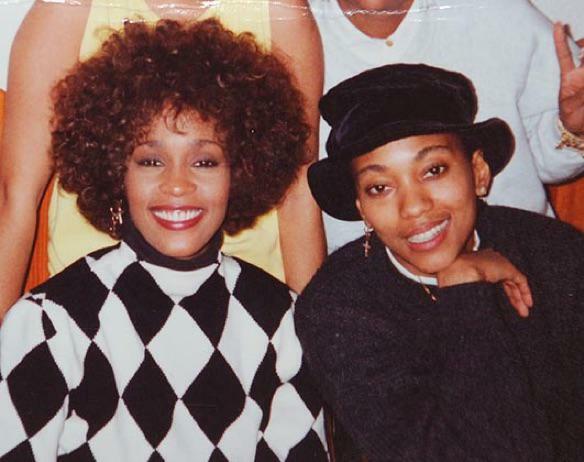 R.I.P.- The Jones Girls Singer Tragically Killed At 62, Sister Gives Details..